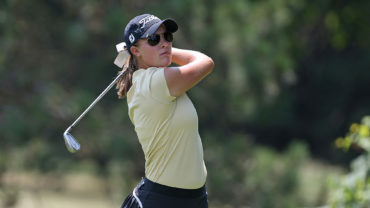 AUGUSTA, Ga. – The Canadian streak at the Drive, Chip and Putt championship continues with a victory from Oakville, Ont., native Nicole Gal. Gal, 15, won the Girls’ 14-15 age division by a one-point margin, finishing with 23 points total to edge out the competition. 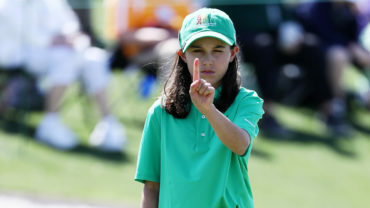 Gal collected the most points at the chipping portion, nabbing nine out of a possible 10 points, followed by eight at chipping and six at driving. Click here to view the full leaderboard. 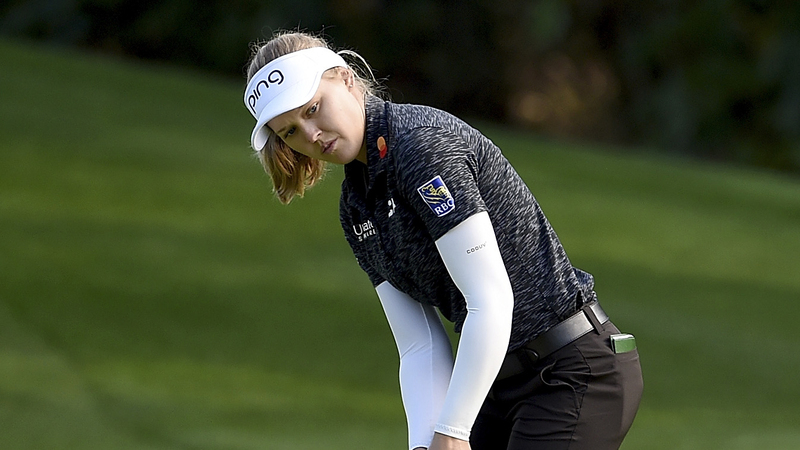 This is the third Drive, Chip and Putt title for Canada—Vanessa Borovilos won her division in 2018 and Savannah Grewal captured Canada’s first title in 2017.